Best bicep workout for beginners. Biceps is one of the main part of our body, because of biceps your hand looks bigger and amazing people wants to increase their biceps and then they start multiple type of workouts but for a beginner it is not so easy to build biceps so if you really wants to build biceps then you are at the right place here you will know all about complete workout of biceps, so lets see what is the proper way to increase biceps. 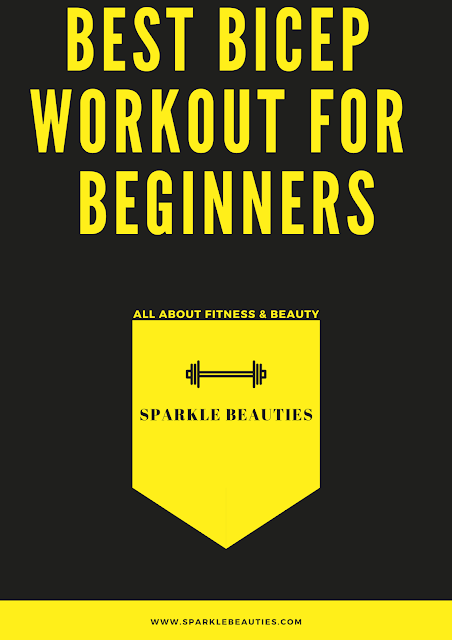 First start with warm-up it will active your all muscle parts so the chances of injuries will be decrease and you can do all the workouts properly without any issue, now here are some workouts for beginners just follow these steps it will definitely helps you to increase your biceps size. Biceps Pull Up is a very effective workout for bicep, it will complete stretch your biceps muscle. Very bodybuilder knows this workout, it is very useful exercise to increase biceps size faster this is a compulsory workout for everyone. This is the second exercise after biceps curl, this exercise will create lots of tension on your biceps and very good for beginners. 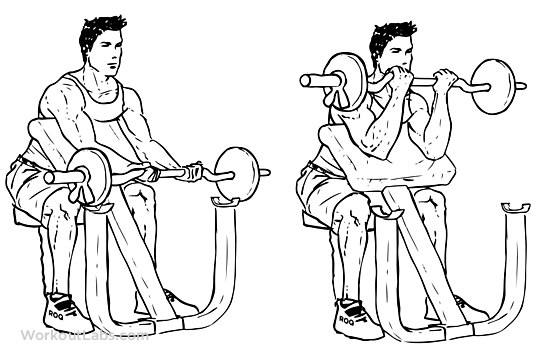 Preacher Curl is a common but helpful exercise for everyone, you can do this exercise manually with barbell or if you are a beginner so you can also do this exercise using biceps curl machine. 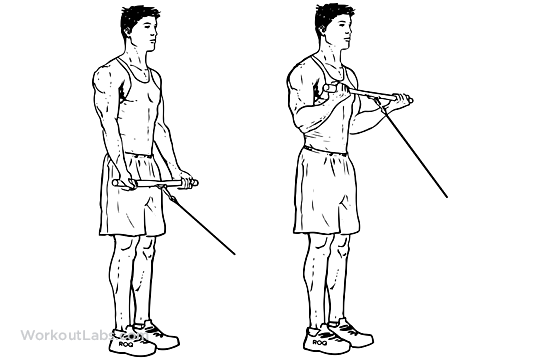 Cable curl is another good exercise for all beginners, you can apply this exercise after preacher curl it can build biceps and make them in shape. This is a recommended exercise for beginners who wants to gain their bicep, it will helps increase your biceps mass and make them bigger. 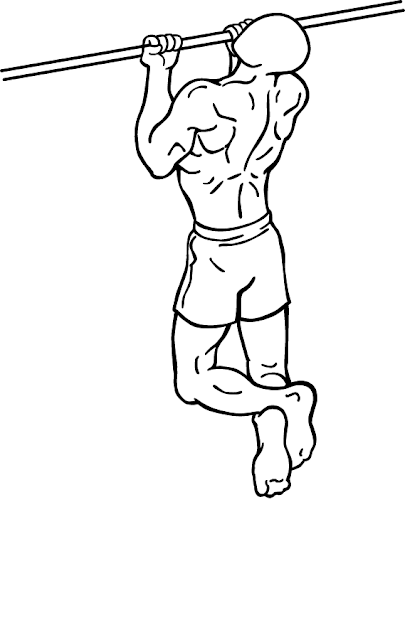 Hammer Curl is the final exercise of bicep workout, this exercise is a final touch for biceps, hammer curl also helps you to increase your forearms because you must gain your complete hand not just the biceps so it is compulsory to gain forearms which means this is a recommended exercise for biceps workout, so apply this exercise in your chart. In this link I mentioned about basic exercises, so do this basic workout for 2 months then add this complete biceps workout in your workouts chart.